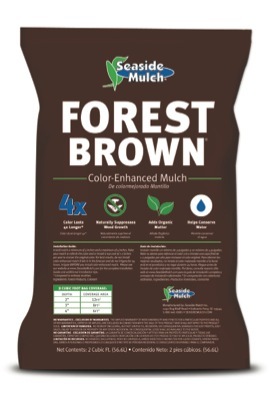 Forest Brown® is manufactured using superior colorants and the highest quality wood fiber on the market. 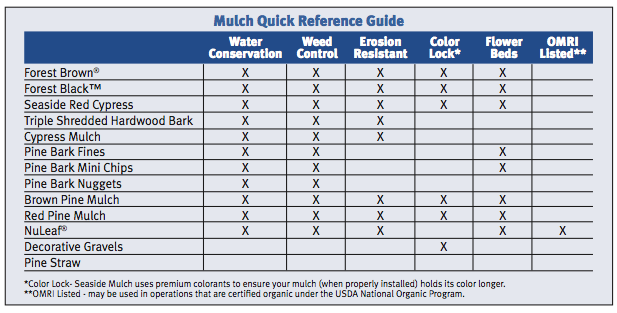 No construction debris or pallets are used in our production process, only 100% virgin wood fiber. 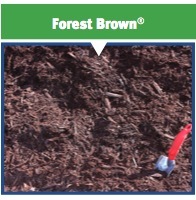 Forest Brown® will retain its vibrant color 4 times longer than cedar mulch or pine straw, and is wind and erosion resistant.